Brandon Hall was named in honor of Edgar Ewing Brandon. He was the university’s president in 1909-1910 and 1927-1928. He was also an author, a professor of Romance languages, and was on the university’s faculty for thirty-two years. 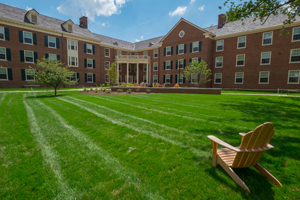 Brandon Hall is located on north quad and is right next door to Martin Dining Hall, which is an all you care to eat location. The hall is also close to the athletic facilities. Flower Hall was named for Miss Olive Flower who was associated with Oxford College for Women and Miami as a student, teacher, and official for sixty years. Miss Flower received her A.B. degree from Oxford College in 1897 and earned an additional degree in 1901. She went on to be a teacher of chemistry, registrar and Dean of Oxford College. After its merger with Miami in 1928, she served as Miami’s assistant registrar until 1946. Flower Hall is located near the athletic facilities. It is also conveniently located right beside Martin Dining Center. 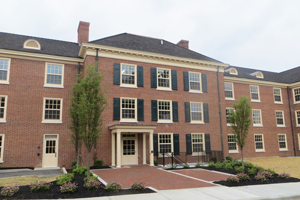 Hahne Hall was named after Miami University’s fifteenth President, Ernest H. Hahne. He served the university from 1946 until his death in 1952. During his tenure as President he can be credited with the establishment of a Graduate School with its own dean, the Miami University Foundation, and long overdue recognition for the administration. Hahne Hall is located right next to Martin Dining Center. The hall is also near to Miami’s athletic facilities. 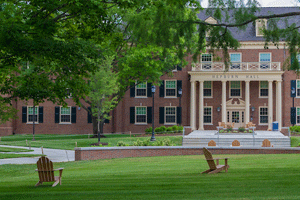 Hepburn Hall is named for Andrew Dousa Hepburn, Miami University’s Seventh President from 1871 to 1873. This building is the second on campus to bear his name. The original Hepburn Hall sat short distance west and north of Bishop Hall. It was the first women’s residence hall. When it became obvious that this building would be demolished to make way for the new library, the name was reassigned. 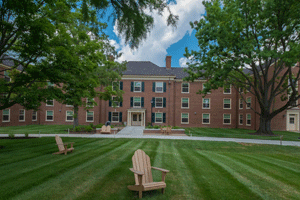 Hepburn Hall is near the athletic facilities and conveniently located close to Martin Dining Center. 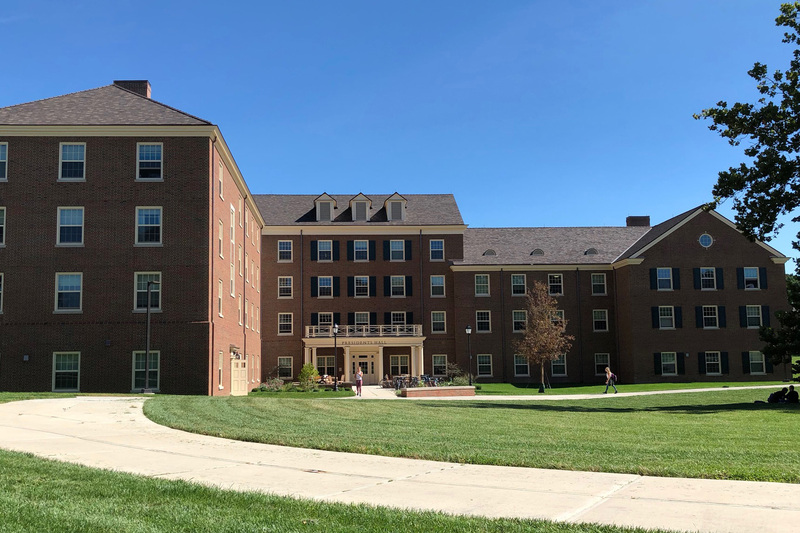 McFarland Hall was built in 1959 as a companion dormitory to accommodate fraternity men who were expected to eat in their respective houses. A full building renovation was completed in 2014. This particular building was named for Robert White McFarland who was one of Miami’s mathematics professors and the first president of new Miami. The hall is close to Garden Commons Dining Center and Bell Tower Place. 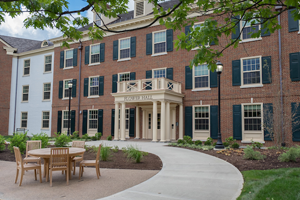 Presidents Hall is a brand new hall which opened in Fall 2018. Presidents Hall is located on north quad and is right next door to Martin Dining Hall, which is an all you care to eat location. The hall is also close to the athletic facilities. 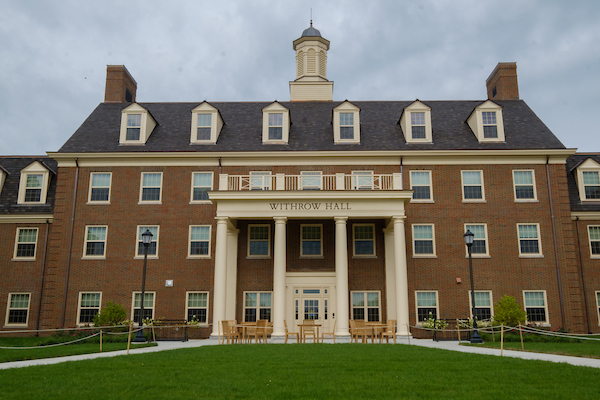 Newly built for 2018-19, Withrow Hall is located on north quad and is right next door to Martin Dining Hall, which is an all you care to eat location. Withrow also features a large Starbucks store in the lower level! The hall is also close to the athletic facilities.